At the corner of NE 26th St and Dixie Hwy in Wilton Manors. 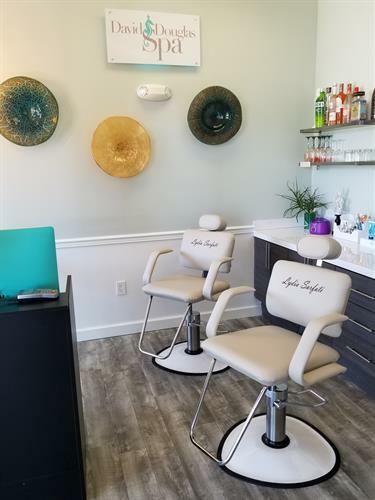 Located in the retail shops of Wilton Station Condominiums with FREE PARKING behind the building. 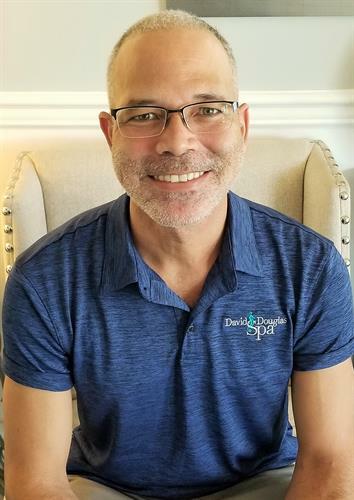 David Douglas Spa is a boutique day spa offering affordable luxury to the residents and visitors of Wilton Manors, Florida. We specialize in anti-aging and wellness treatments for men. 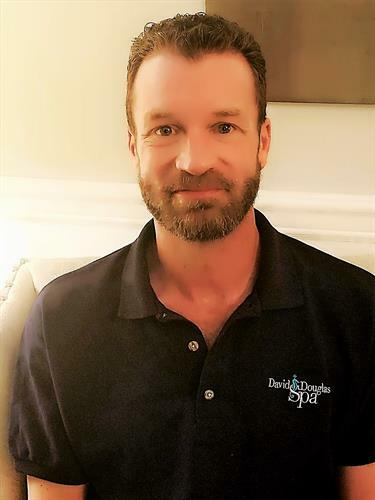 Our owner, Brian David Douglas, is an International Trainer for Repechage Skin Care. In 2017, he was recognized as the ''Rising Star'' at the 19th Annual International Congress. 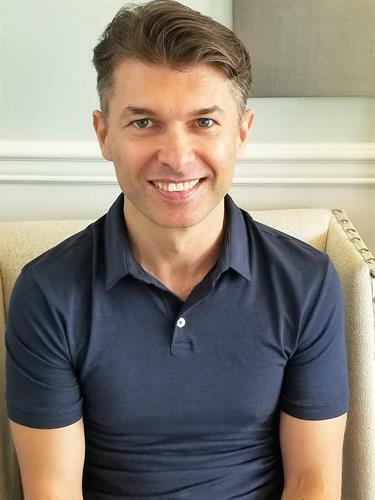 His leadership in the skin care field, along with our spa's partnership with this award-winning skin care line allows us to deliver world-class, results driven treatments to our clients. 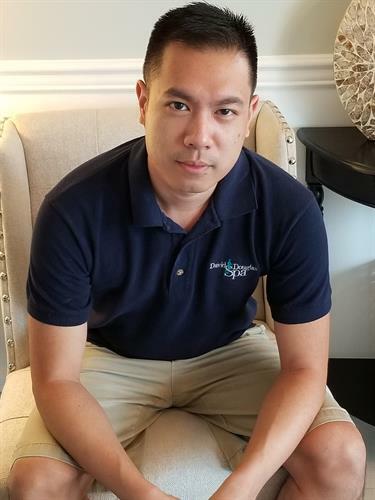 With the male client as a focus, we have hand-picked a team of massage therapists with rehabilitative and sports medicine backgrounds. 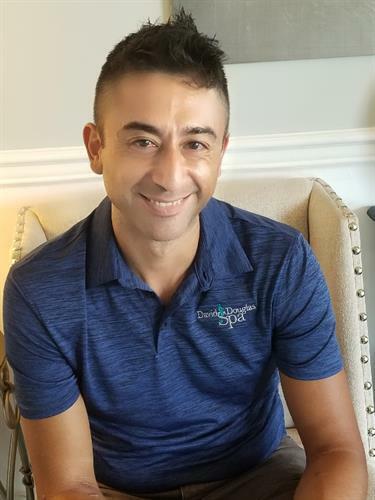 Whether it's recovery from a sports-related injury, post-surgical care or simply a relaxing escape from corporate job-related stress - our specialized team of highly skilled therapist can offer the perfect treatment. 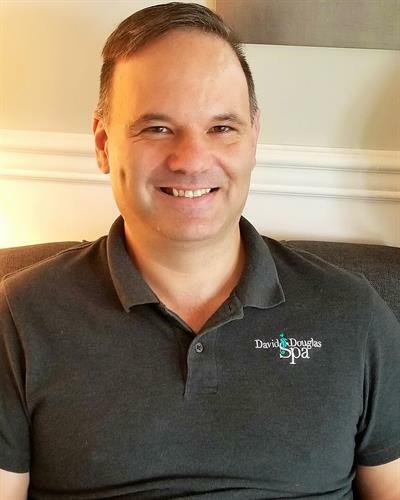 David Douglas Spa offers Membership Programs which provide a series of rejuvenating sessions—each building on the last—to promote health, well-being, and rejuvenated skin. These discounted programs mean that spa services can be more than a luxury or once in a while reward. 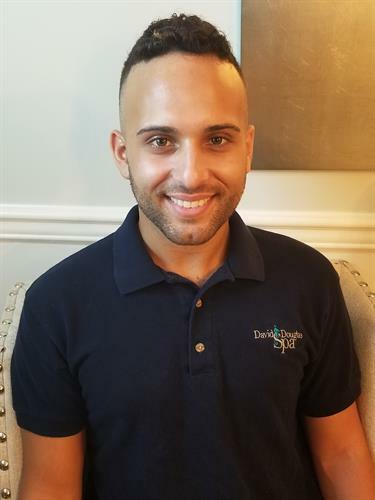 Our spa is committed to making wellness and skin care treatments a norm for male clients and to offering the best services in the industry at a price they can afford. 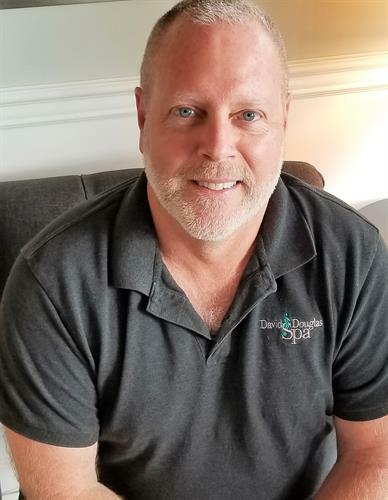 David Douglas Spa offers an array of services from rehabilitative massage therapy, to skin conditioning and contouring body treatments and anti-aging aesthetics services. 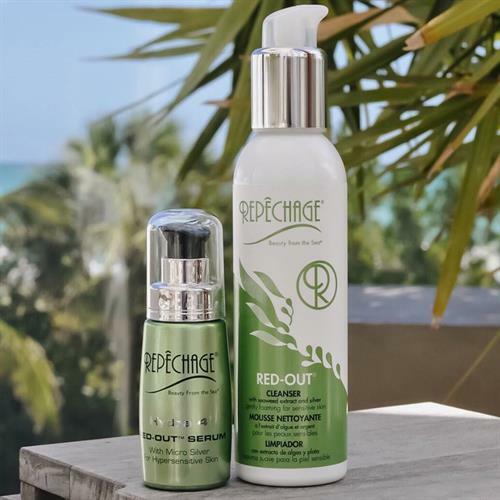 We feature the award-winning Repechage Skin Care line, the original innovator of seaweed and marine peptide skin solutions! 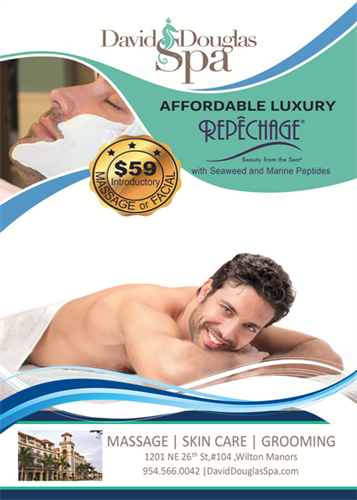 Repechage is perfectly suited for the Sunny Florida male client as it delivers perfect hydration, gentle exfoliation and soothing recovery from sun-damaged skin. Our body scrubs and wraps feature mineral salts, fresh seaweeds and anti-oxidant additives, such as pomegranate, to smooth and condition dry, overworked, dry and callused skin. 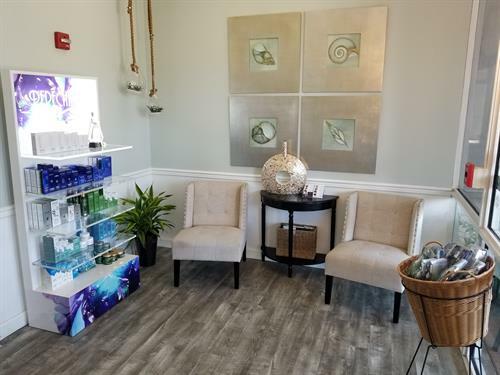 Our luxurious, boutique spa features a soothing and calming color scheme with accents of mercury glass and weathered drift wood. We have four multi-purpose treatment rooms and offer clients a selection of wines with their treatments. Our Signature Treatment is the Sea Spa Escape. The treatment begins with a full-body, dry brush exfoliation to remove dead surface skin cells. We then begin an extended 90-minute, deep tissue massage and stretching techniques. 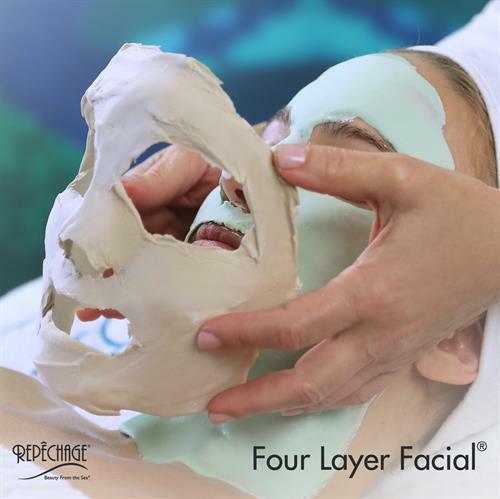 A Repechage Lamina Lift™ Mask is applied to the face. The Lamina Lift™ Mask uses an organic blend of EcoCert Seaweeds, Orange Water, Aloe Vera and natural botanicals to de-stress, de-puff and refresh the skin for a more luminous complexion - fast. This mask provides instant soothing, cooling and moisturizing effects. Lastly, we perform a Sea-Spa foot and leg scrub. This blend of mineral salts, fresh seaweed, Vitamin C and Ginko Biloba gently smoothes the skin and revives tired feet! The scrub is removed with essential oil of peppermint infused warm towels and the treatment is finished with the application of Sea Spa Foot cream. This treatment is 110 minutes of pure pampering!